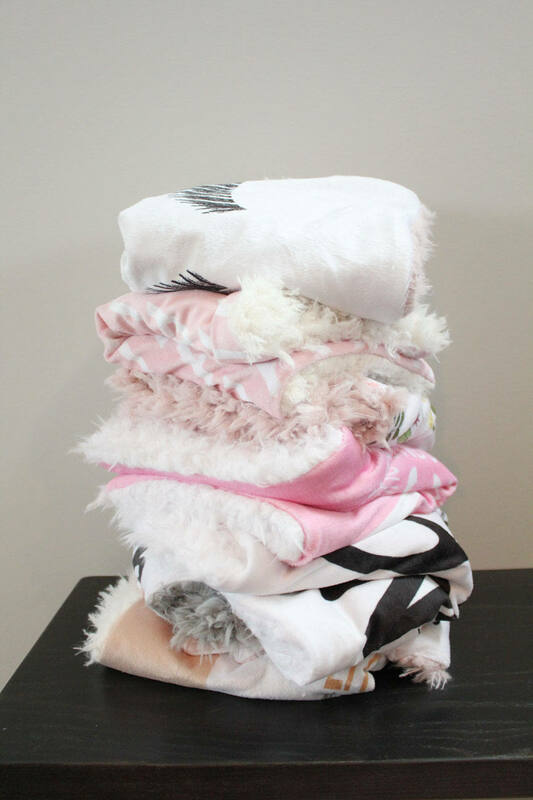 ===> YAY, this item is ready to ship out to you or as a gift right away! 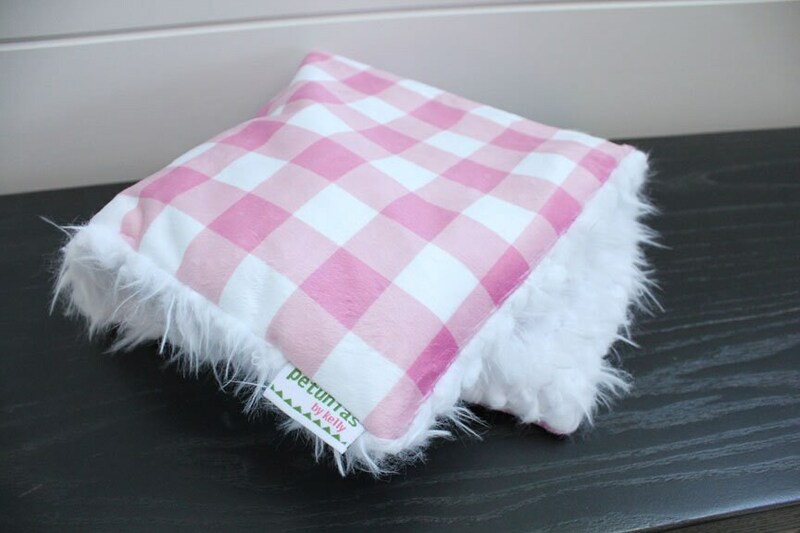 ..[INFO].. WOW, this is PETUNIAS' most plush blanket yet! 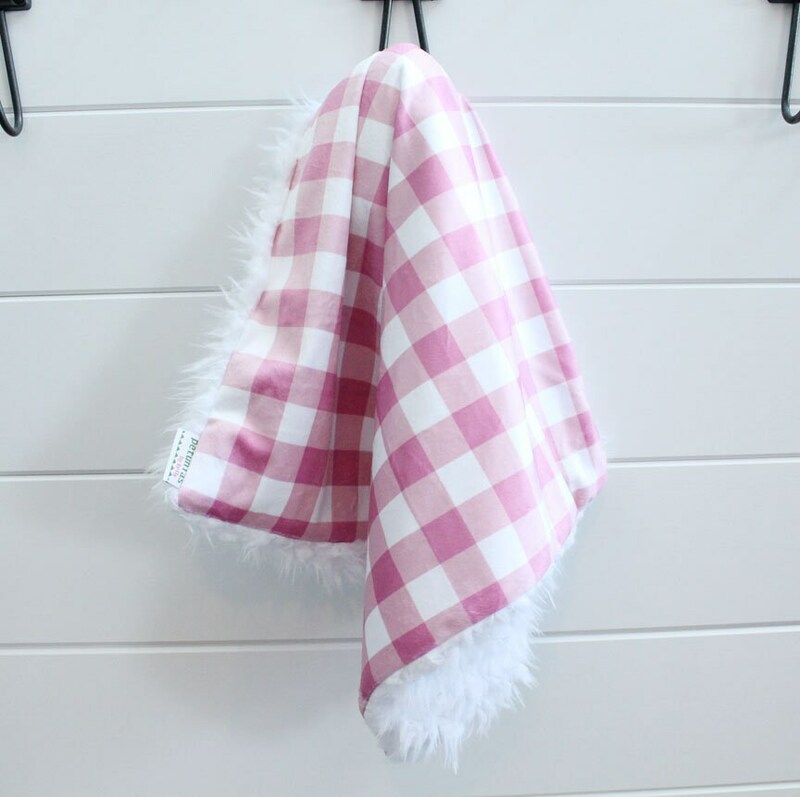 The softest faux fur is on the back and the front is a very smooth and soft minky. Super amazing on BOTH sides! 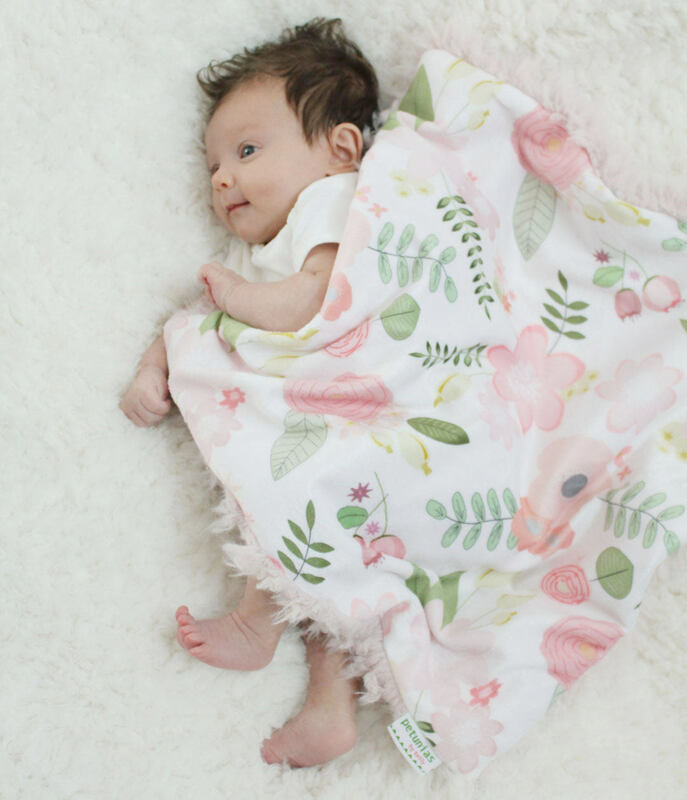 You will want to steal your baby's blanket! 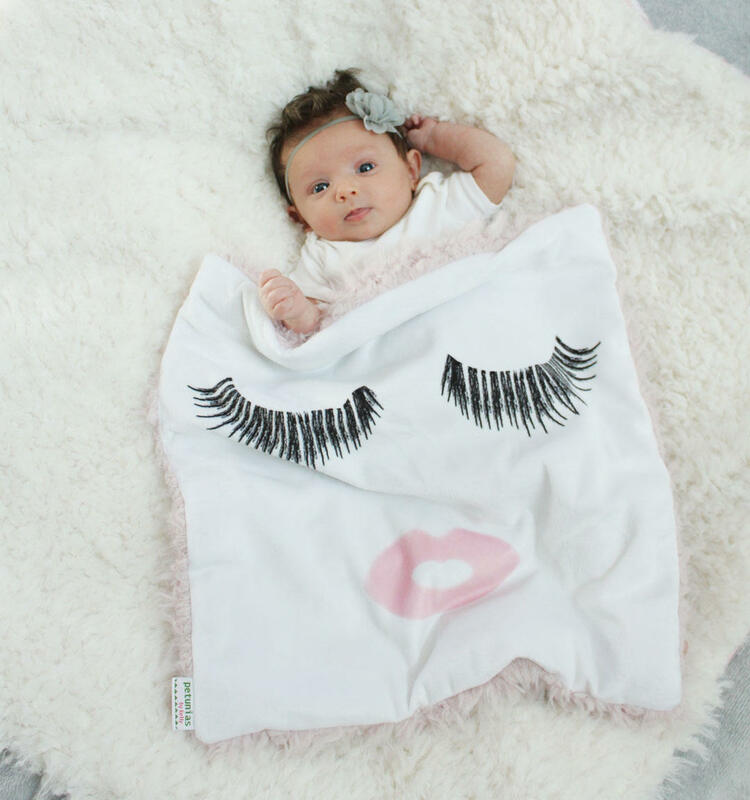 Watch as your baby attaches to this cuddly blanket immediately. 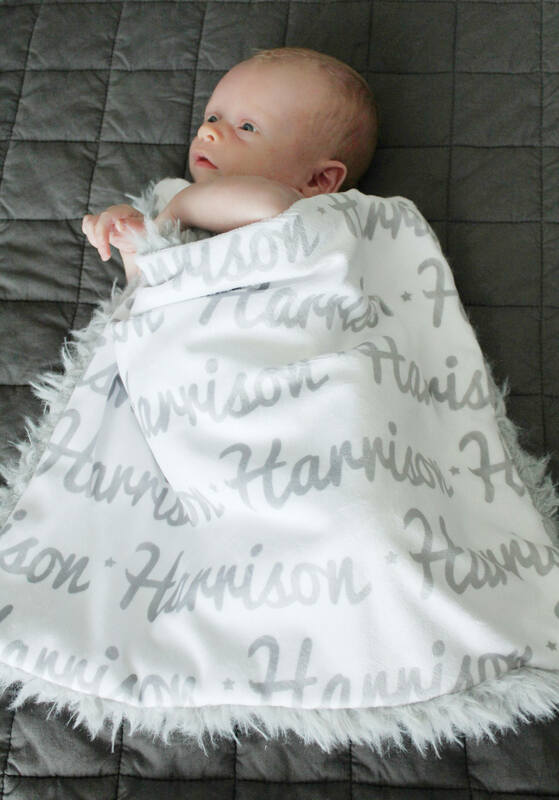 The blanket is a perfect lovey size at approximately 17" x 17". 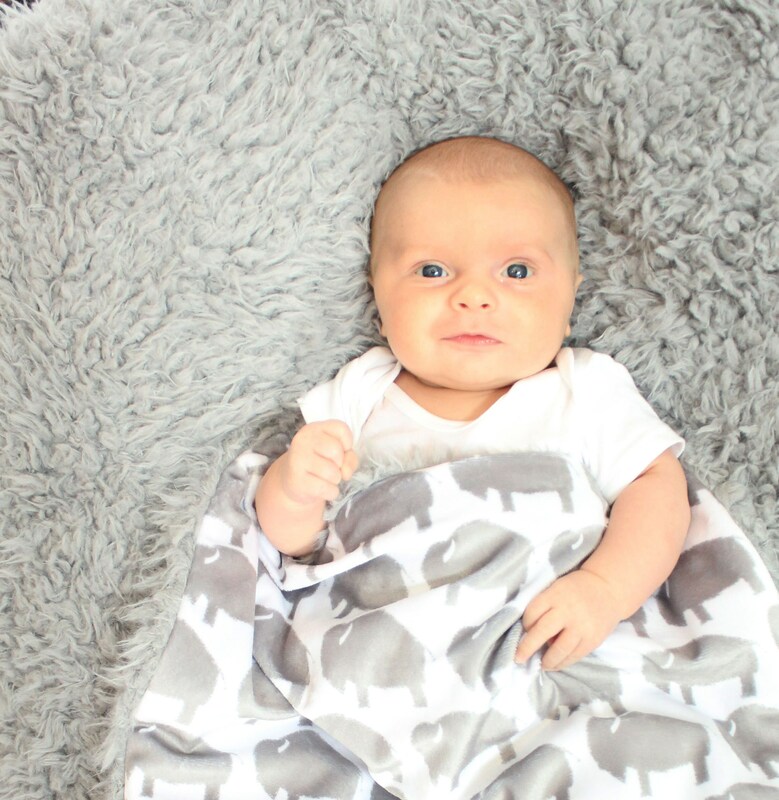 *Please note you are purchasing the lovey blanket in the first photo.